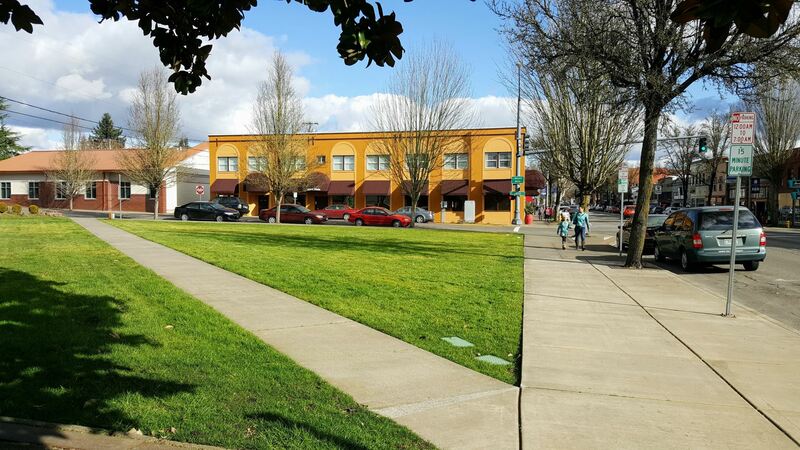 Also nearby, are George Fox University, the Newberg Public Library, and the Chehalem Cultural Center. 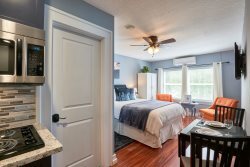 Whether you're coming into town for an event, for a wine tasting getaway, or a special occasion, we believe you'll fall in love with both the beautiful homes and the charming town itself. 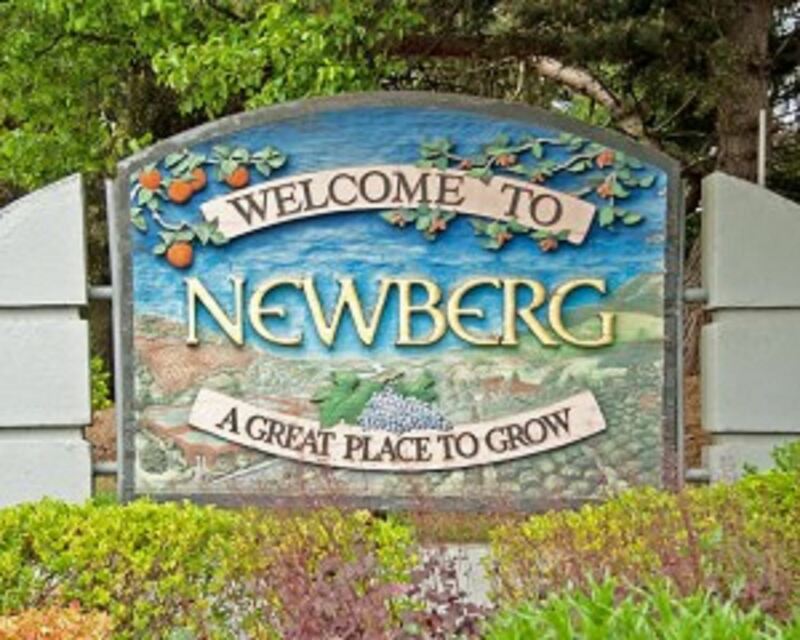 Newberg is only about 45 minutes from downtown Portland, and only 1 hour and 20 minutes from the Oregon coast. 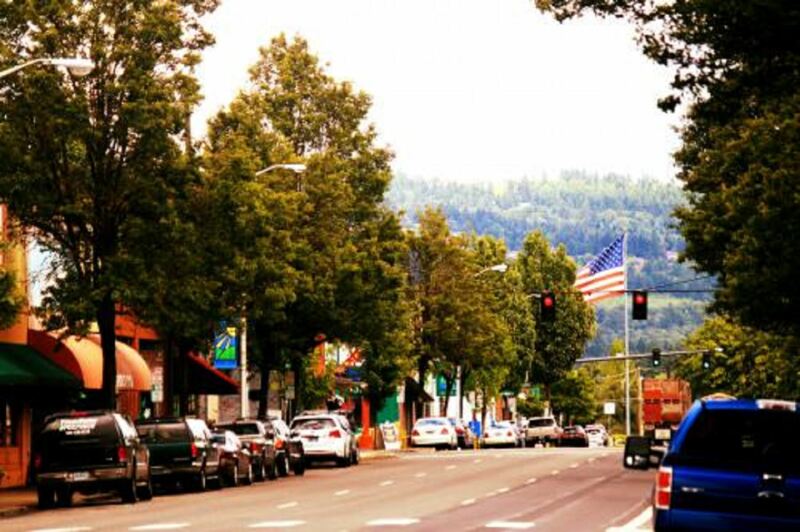 It is a fantastic home base for exploring the Willamette Valley.